The Christmas and holiday season are synonymous with eggnog season. This thick, creamy, rich drink is hugely popular both on its own and with liquor, homemade and from the carton. 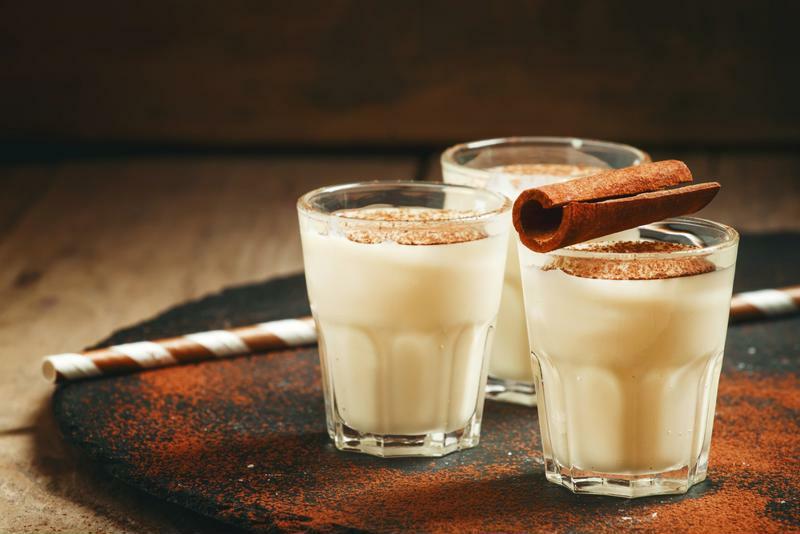 For many, eggnog is a holiday tradition on par with caroling and gift giving. However, while eggnog is traditionally served warm or room temperature, did you know you could enjoy it frozen as well? Check out this recipe for a tasty frozen version of this seasonal staple. Start by making your own eggnog. Separate your egg yolks into a bowl and begin beating. Once the yolks are lighter and creamy, start beating in the sugar slowly. After the sugar is mixed in completely, continue beating and add milk and cream. Place your mixture in the freezer overnight. Prepare your frozen concoction maker by filling the ice reservoir. Next, spoon out three scoops of your eggnog mix into the frozen concoction maker's blender jar. Add in the rum and cognac. Turn your party machine on and watch while it mixes your drink. "Pour the end result into a tall glass and sprinkle nutmeg on the top." Pour the end result into a tall glass and sprinkle nutmeg on the top. Repeat the end steps for as many cocktails and eggnog as you have. Feel free to place the mix back in the freezer between drinks, but keep in mind it will not last too long. If you don't want to make your own eggnog, you can make a similar cocktail by pouring store-bought eggnog with rum and cognac in your frozen concoction maker. It will be a slightly different consistency, but just as festive.